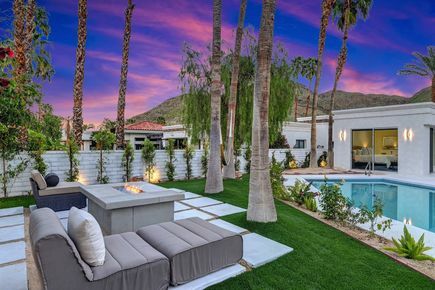 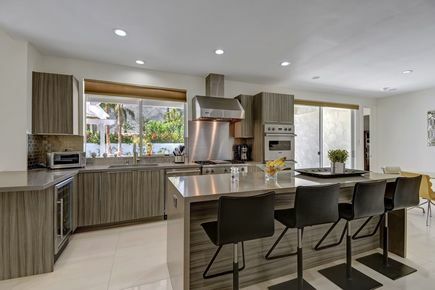 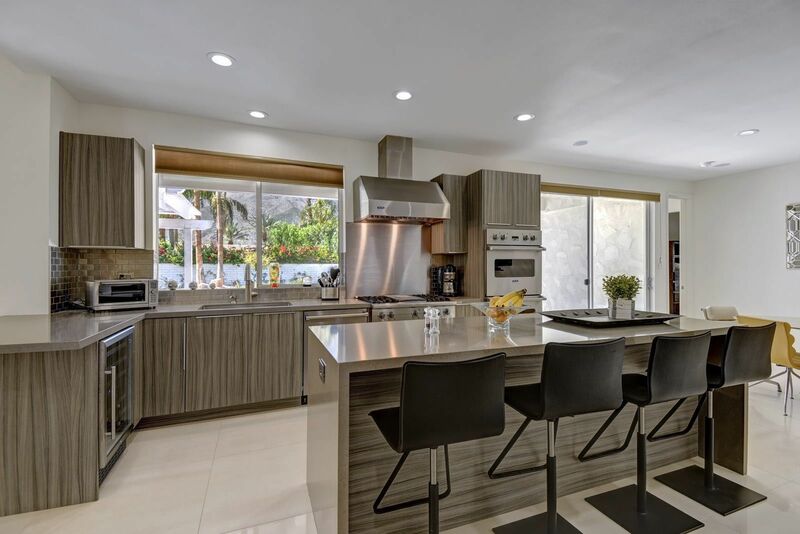 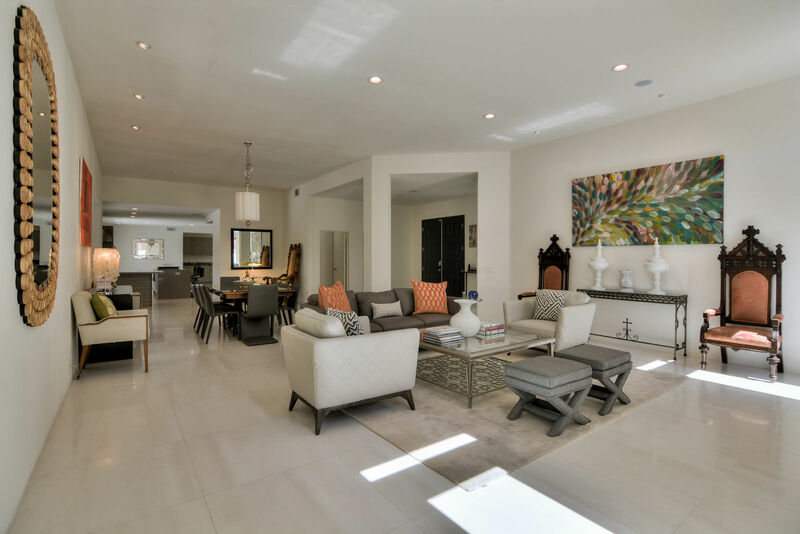 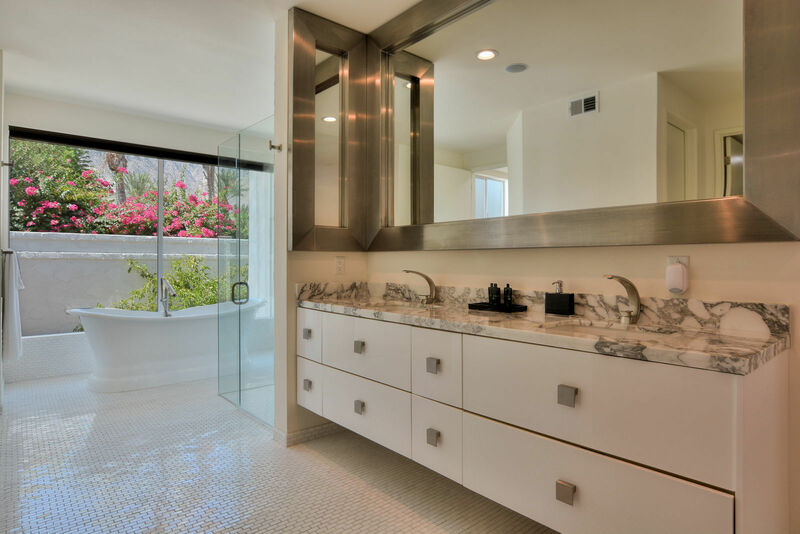 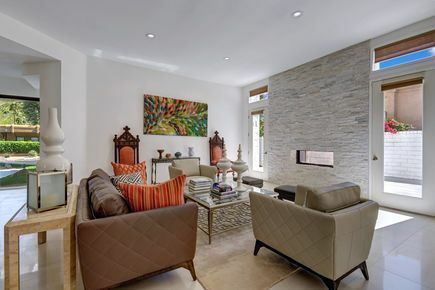 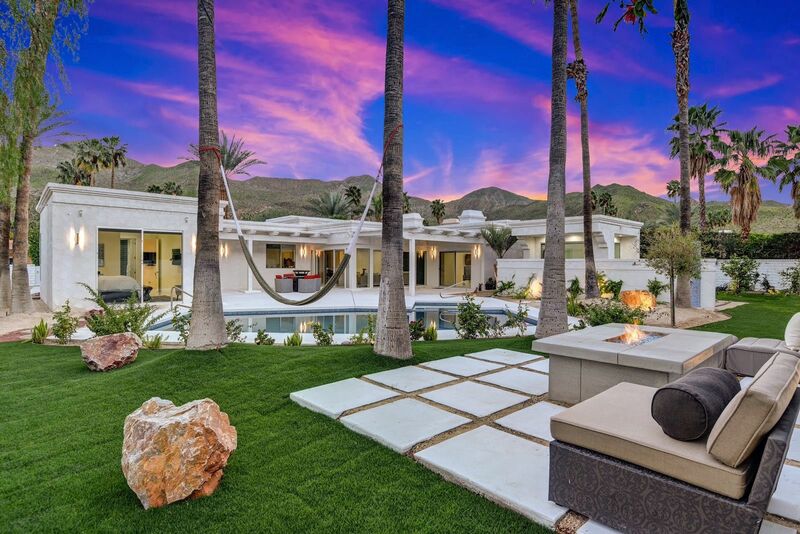 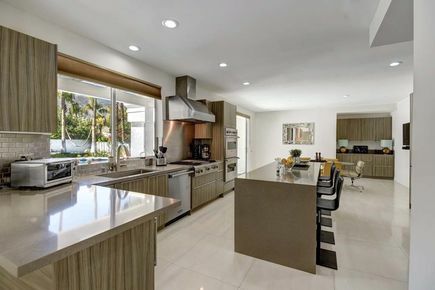 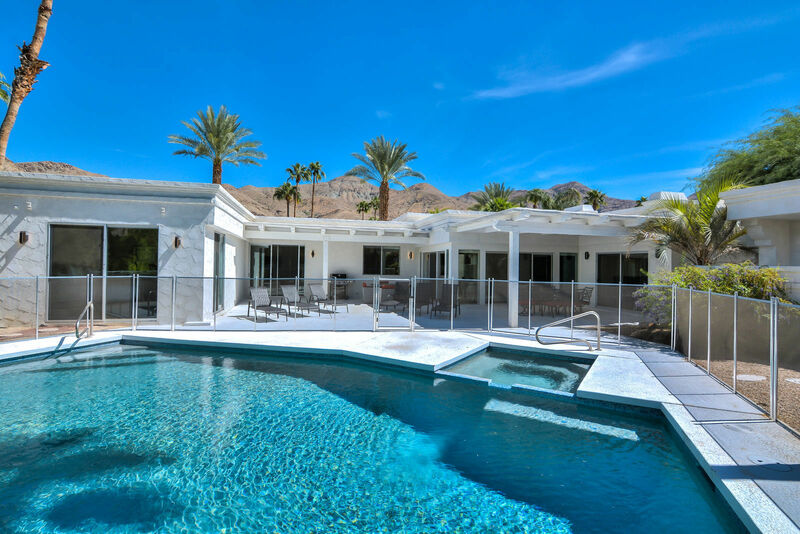 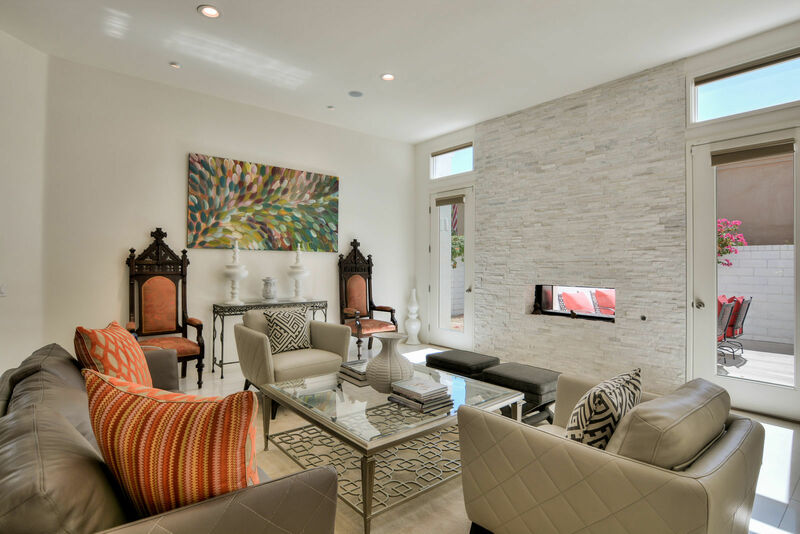 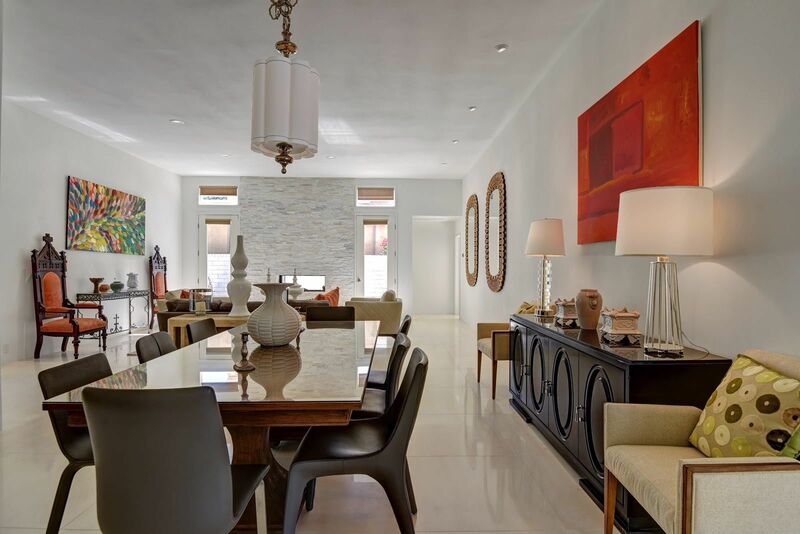 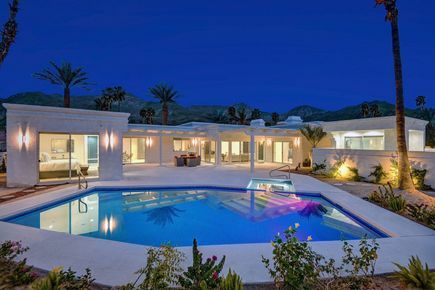 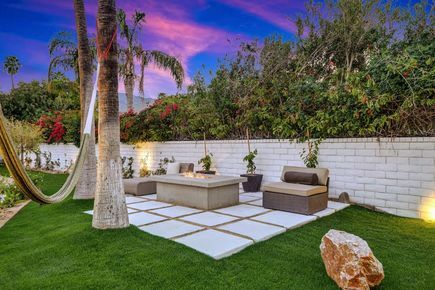 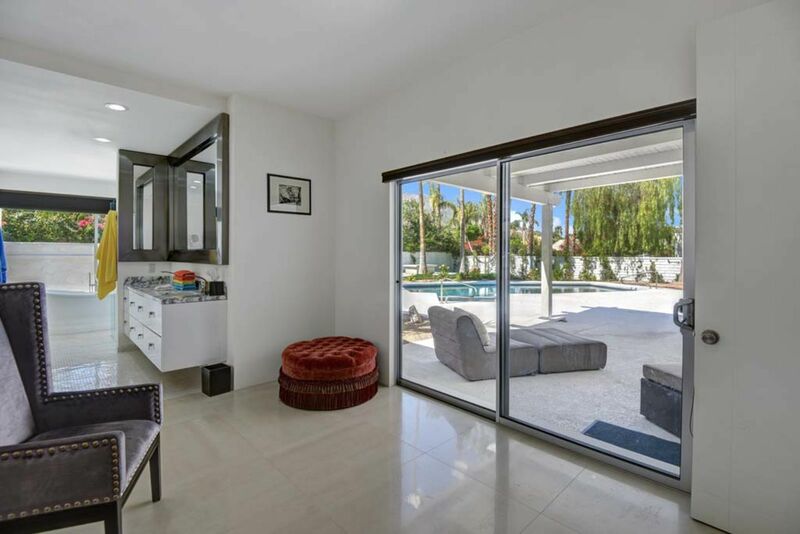 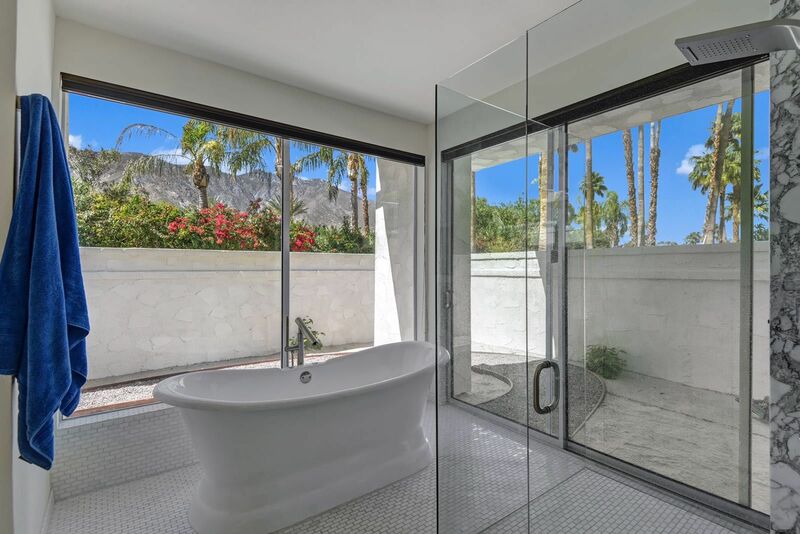 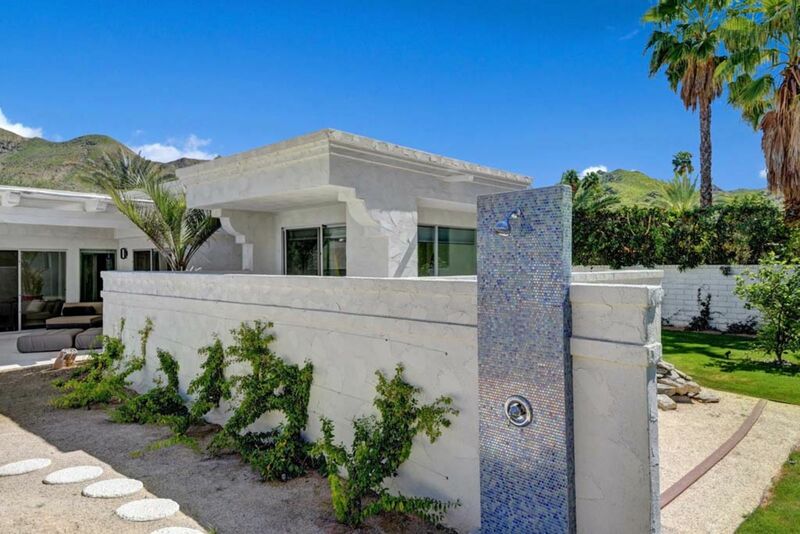 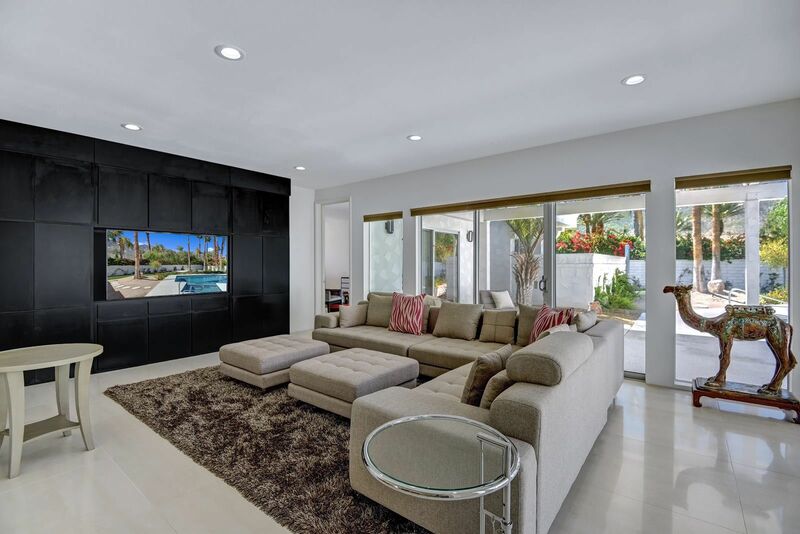 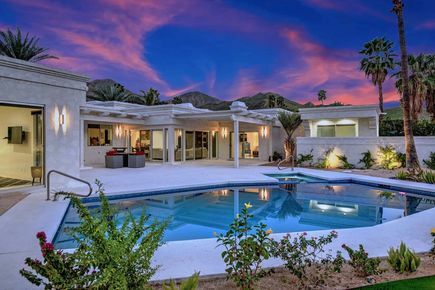 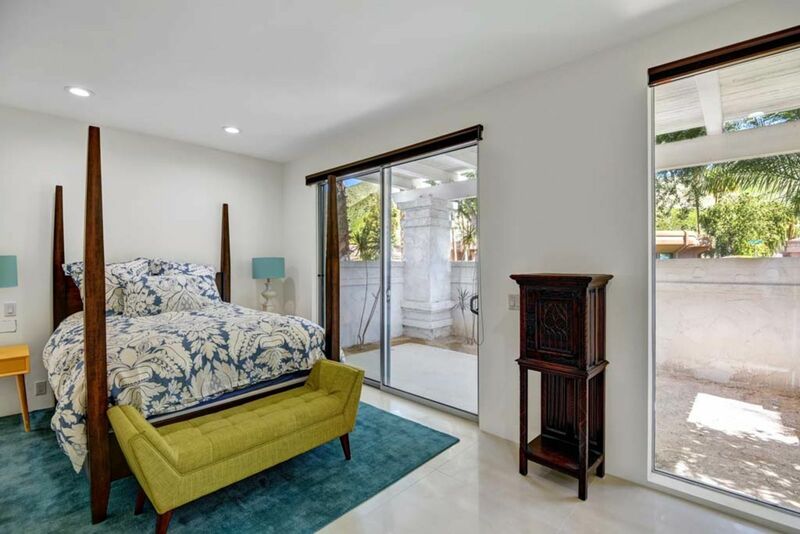 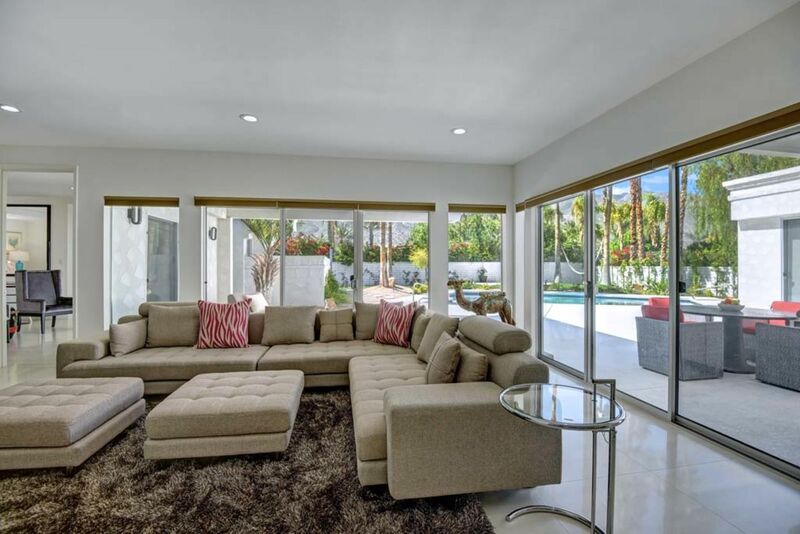 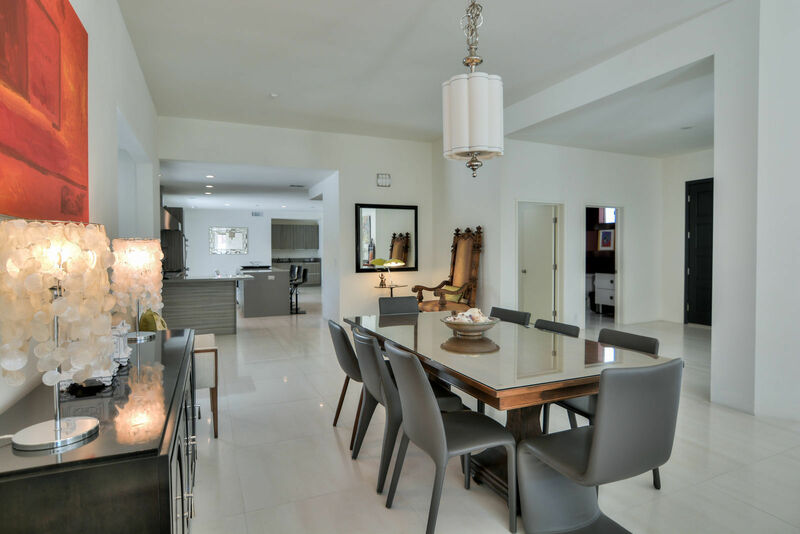 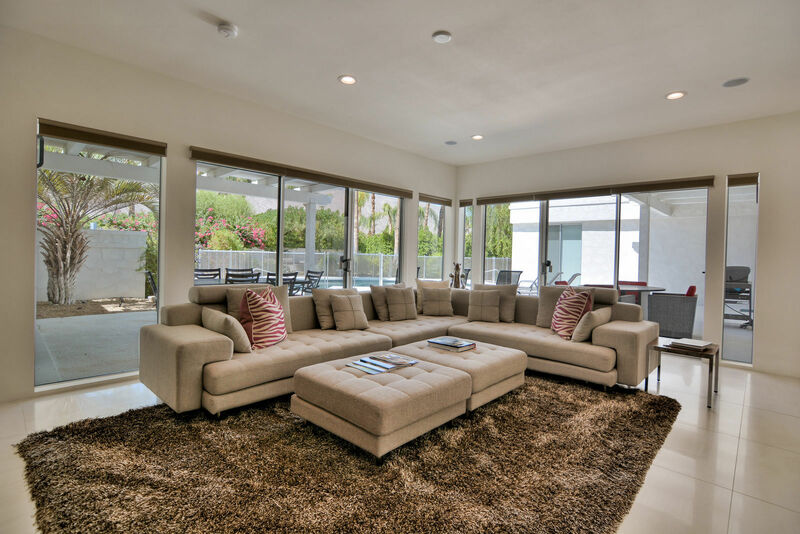 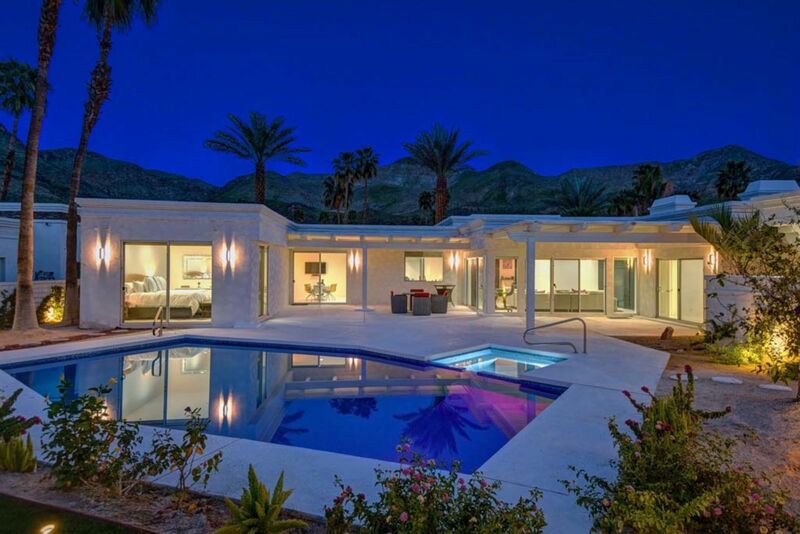 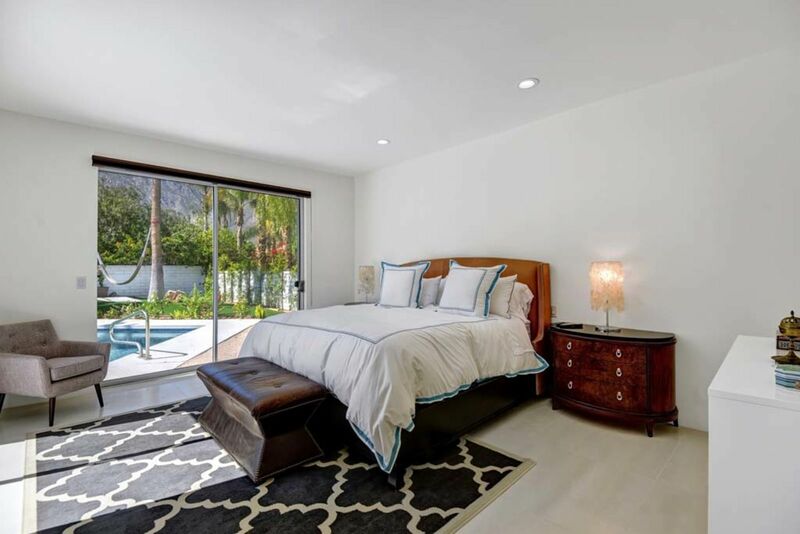 "La Perla de Palm Springs"
Gorgeous pool and spa home in the exclusive gated community of Parc Andreas in the Andreas Hills of South Palm Springs. 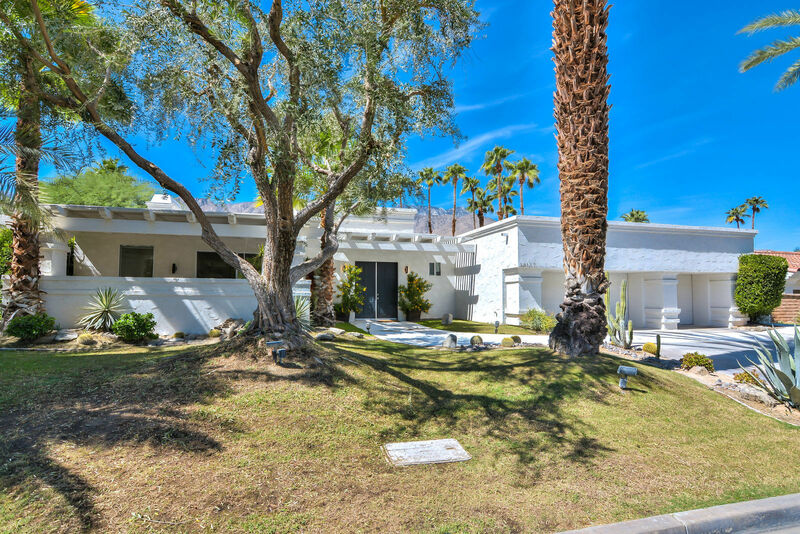 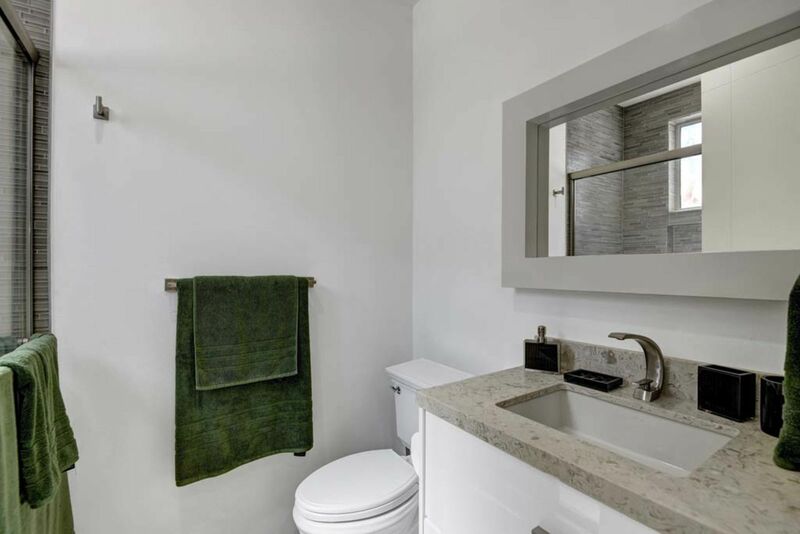 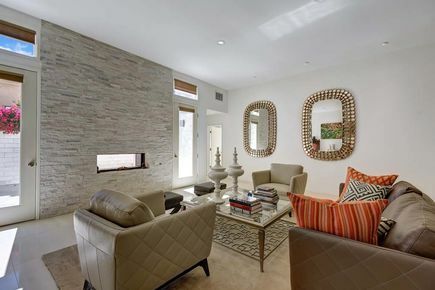 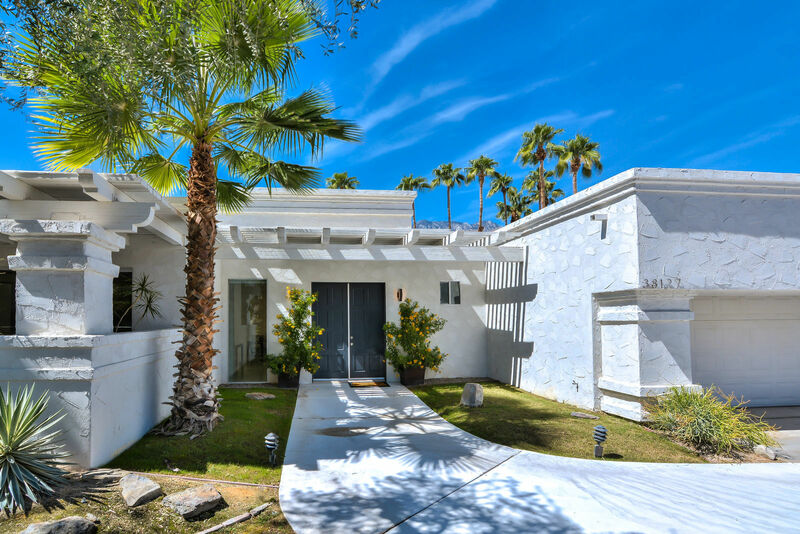 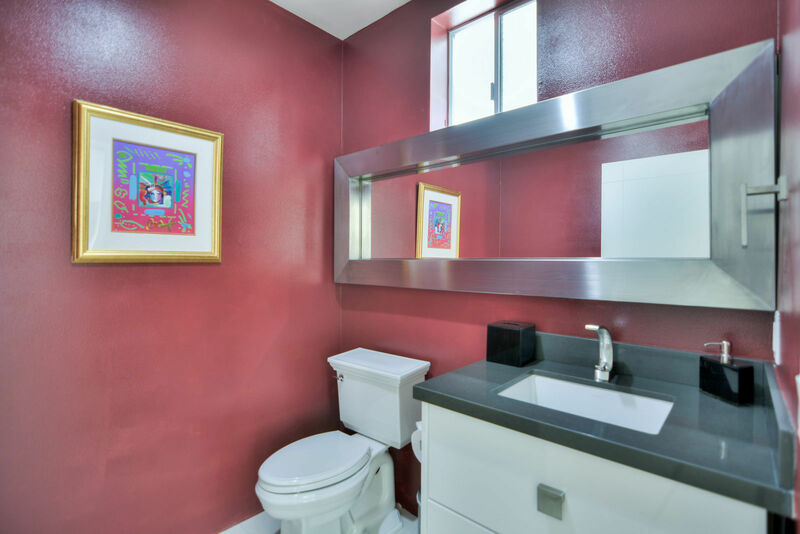 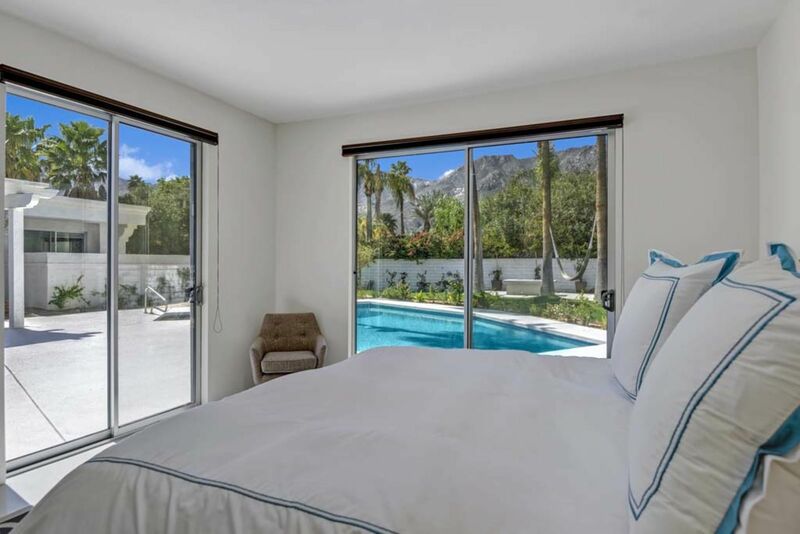 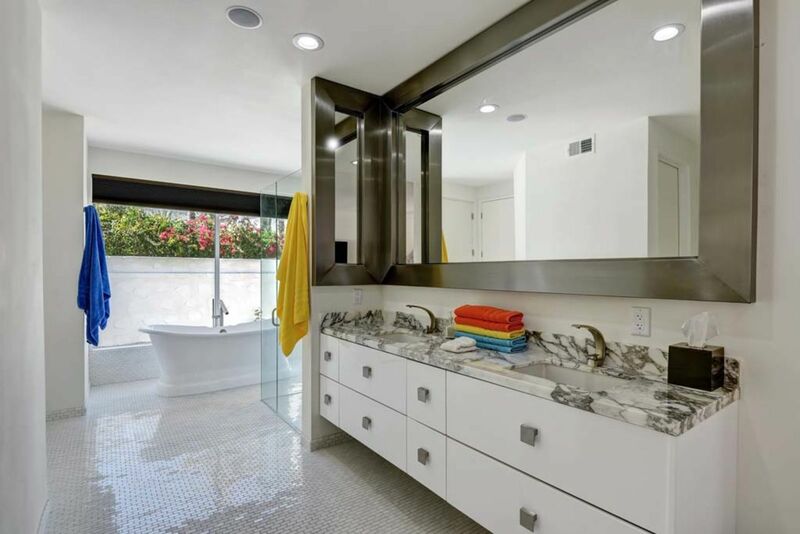 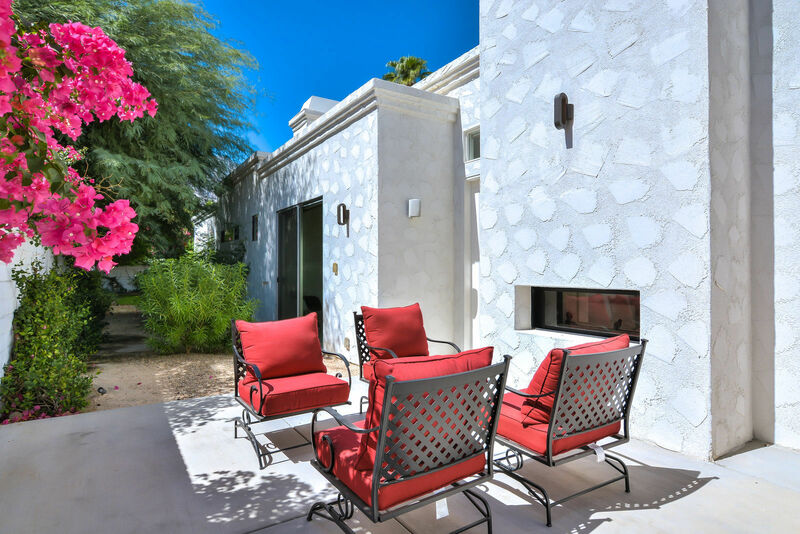 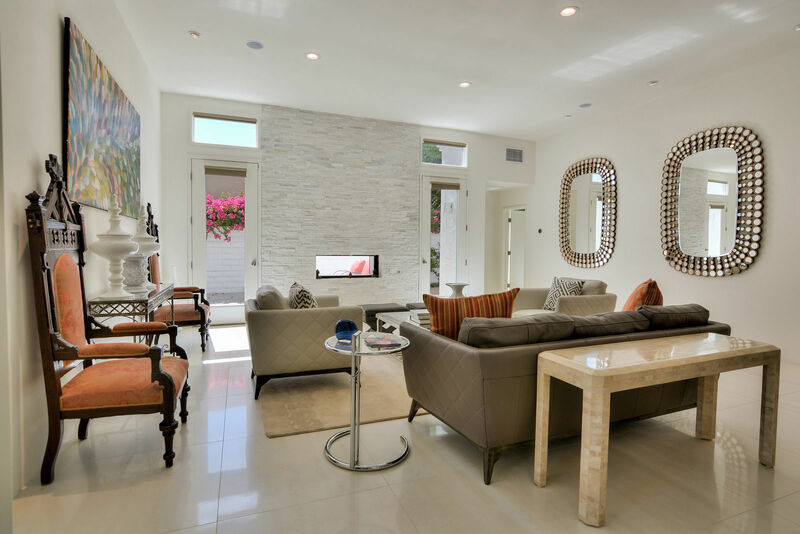 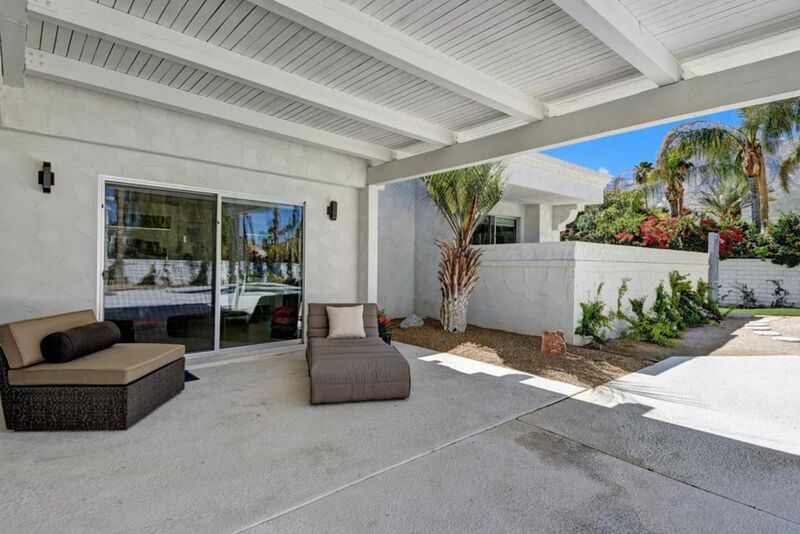 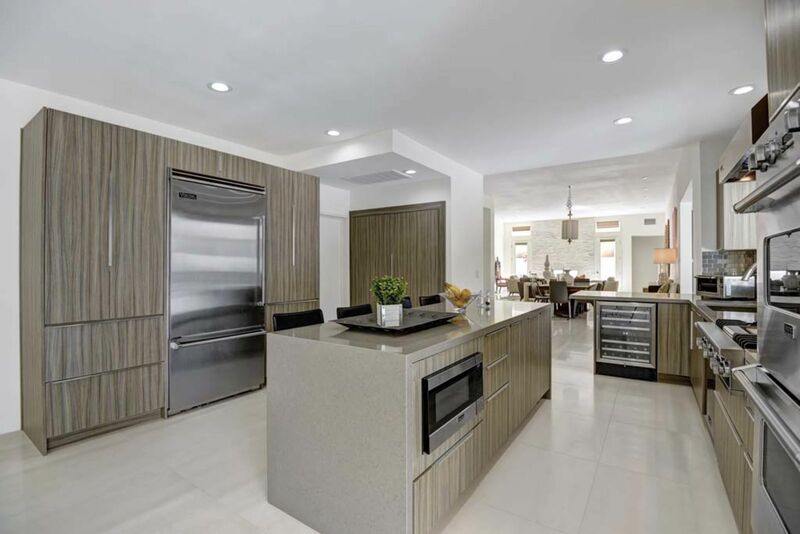 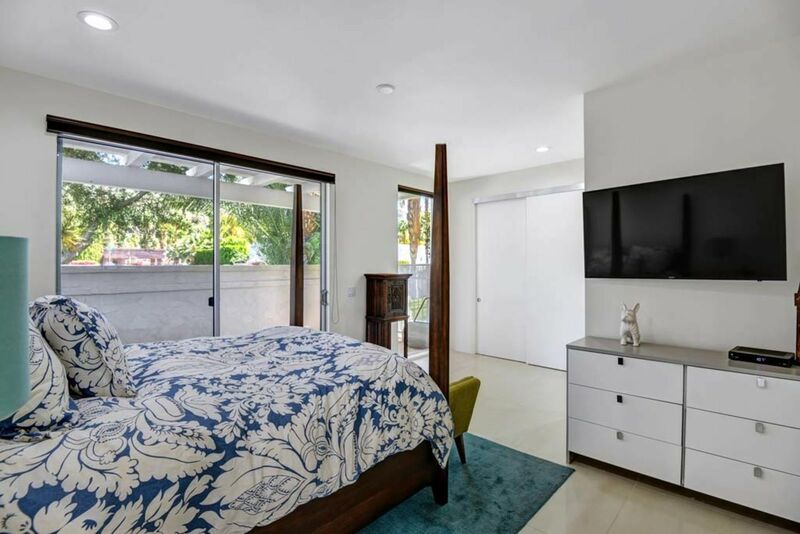 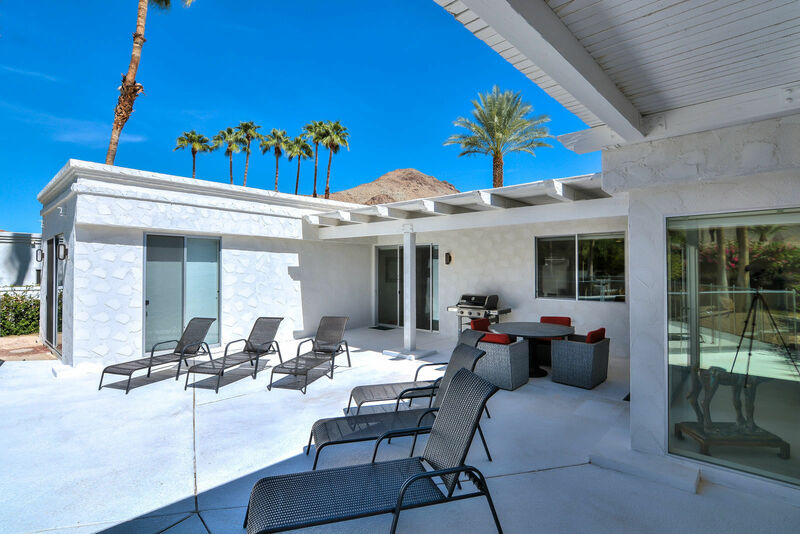 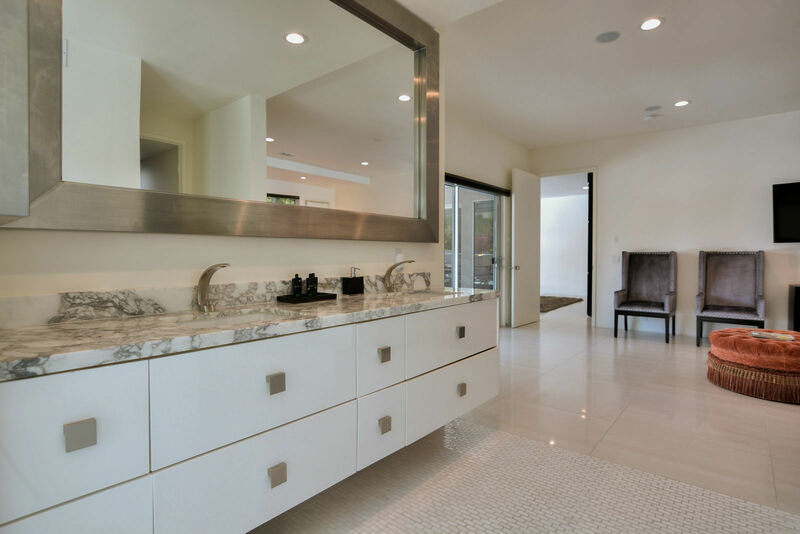 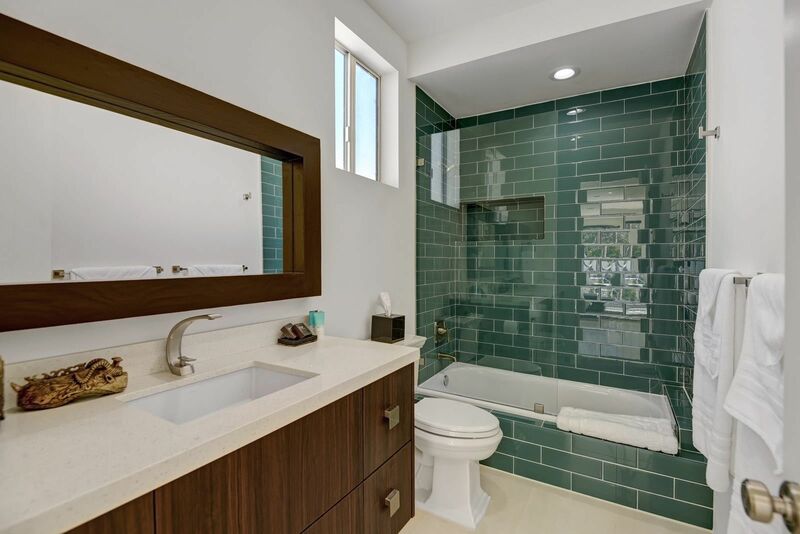 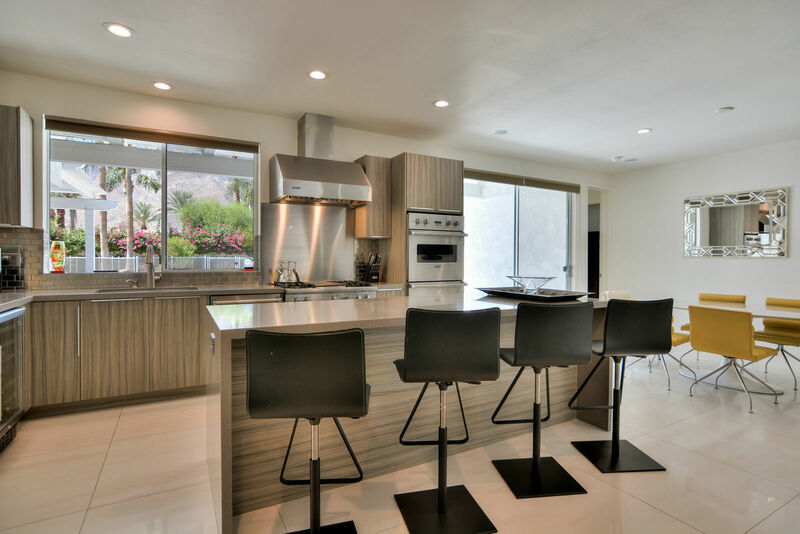 This renovated and expanded contemporary style home boasts scenic views of the San Jacinto Mountains, in a very private retreat like setting. 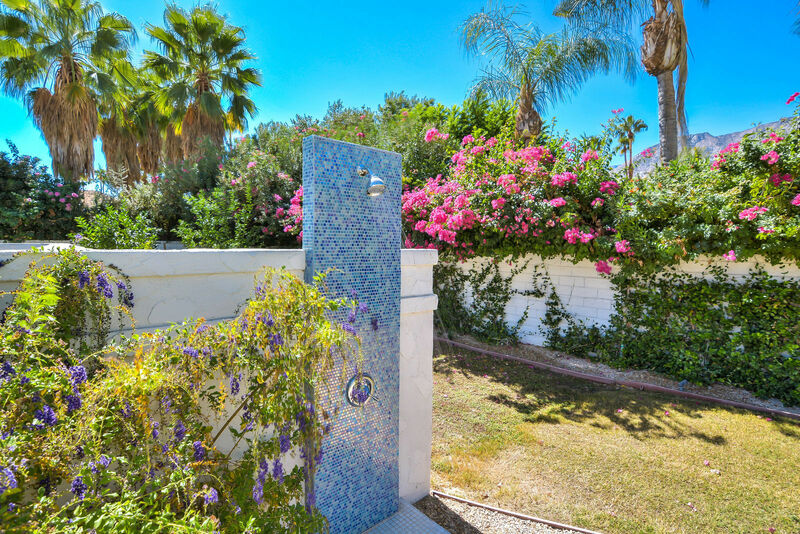 4 Bedrooms, and 4.5 Baths, with sparkling pool and spa on 1/3 acre complete with fruit trees, fire pit, and 3 car garage. 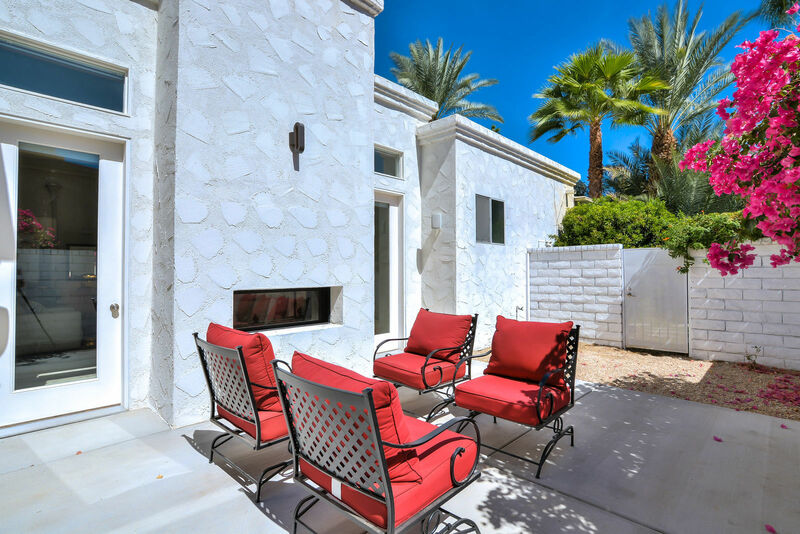 Elegant double door entry opens to 32"x 32" tiled flooring which extends out to an expansive covered outdoor living area with inviting pool and spa dressed with a fire side seating area and lush landscaping. 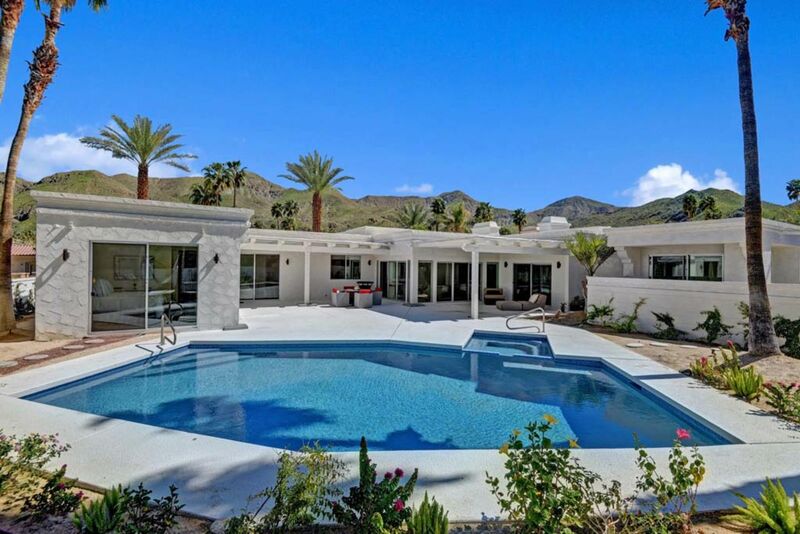 Upgraded doors & windows throughout with light and bright views of the pool area and mountains. 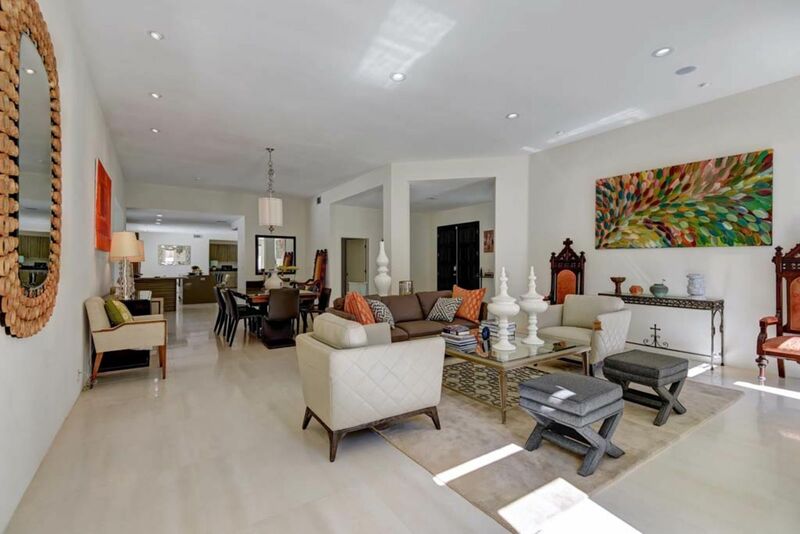 Grand living room with fireplace, adjacent dining room, updated kitchen & great room enhances this spacious living space. 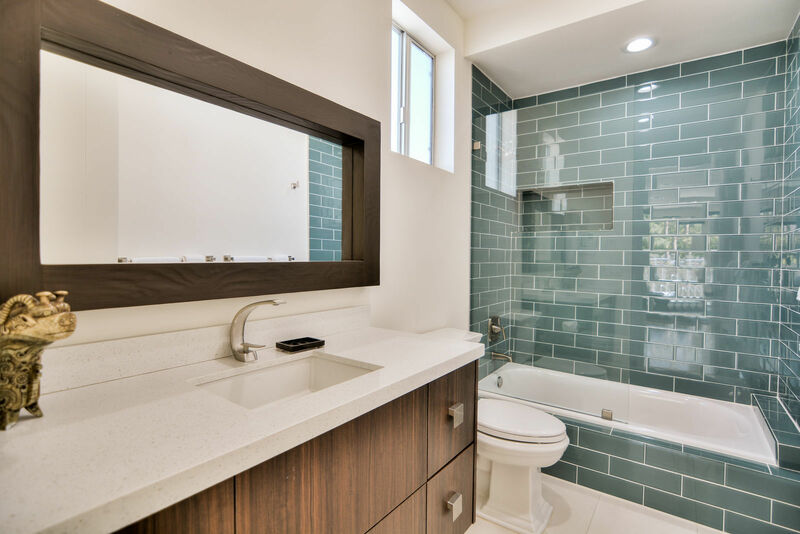 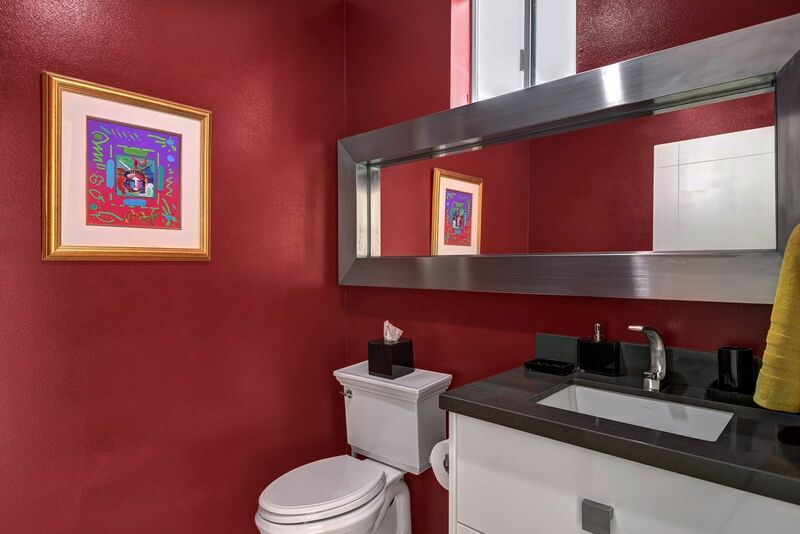 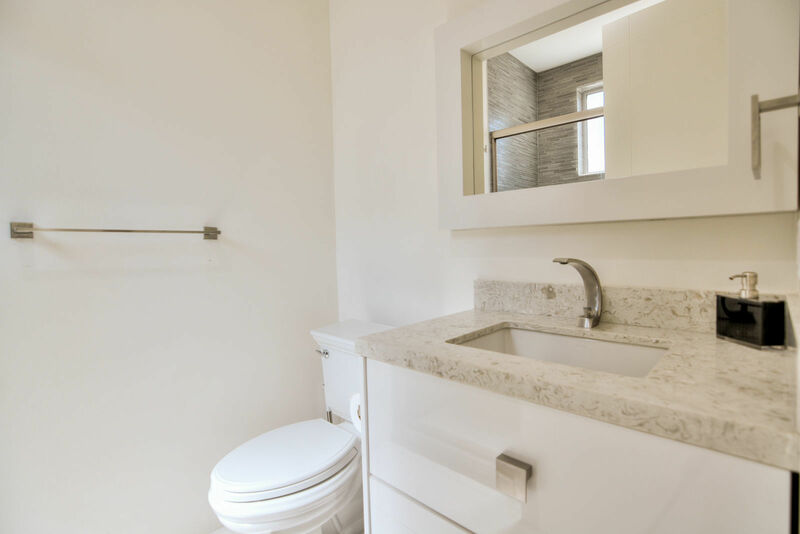 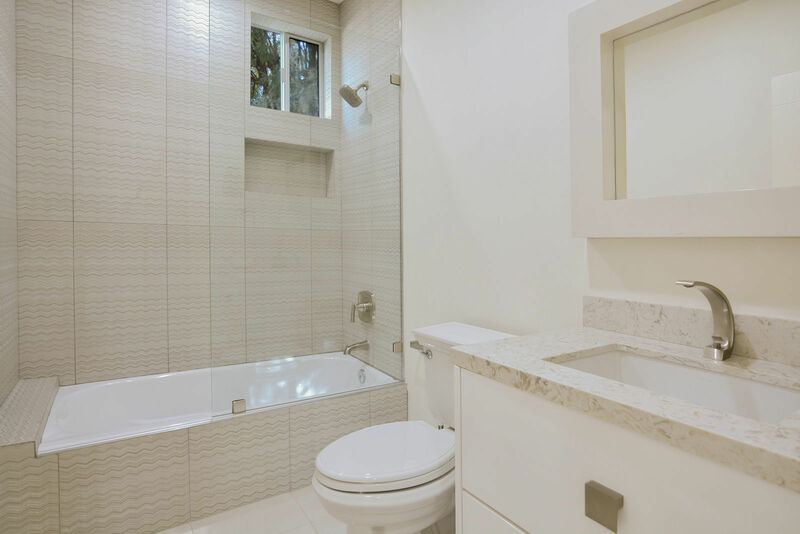 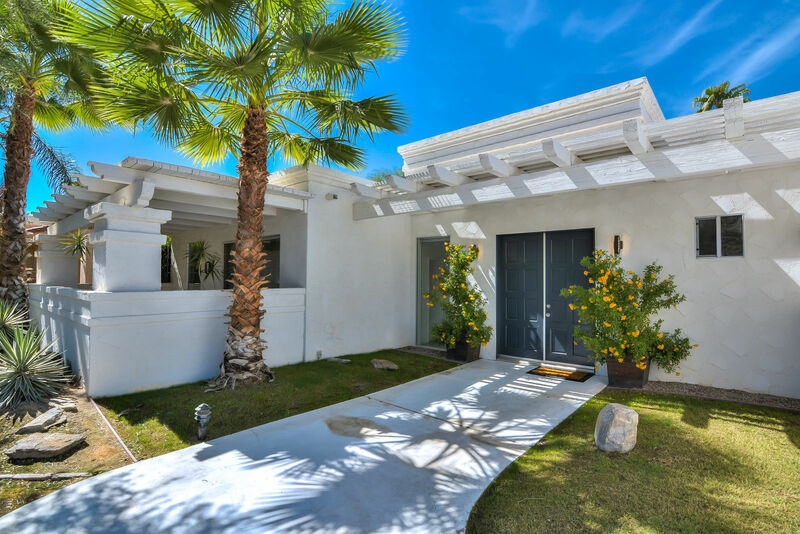 Master retreat has lovely sitting area, walk-in closet, & large master bath with separate glass shower, upgraded spa fixtures, and tub with mountain views. 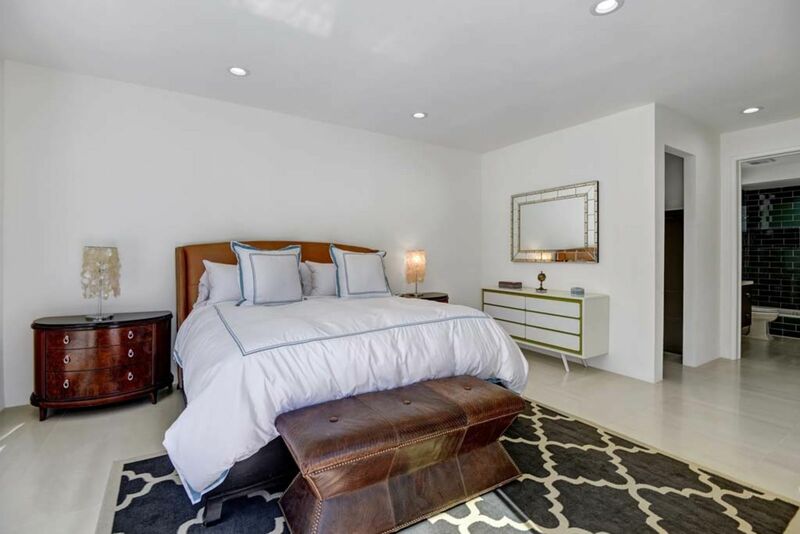 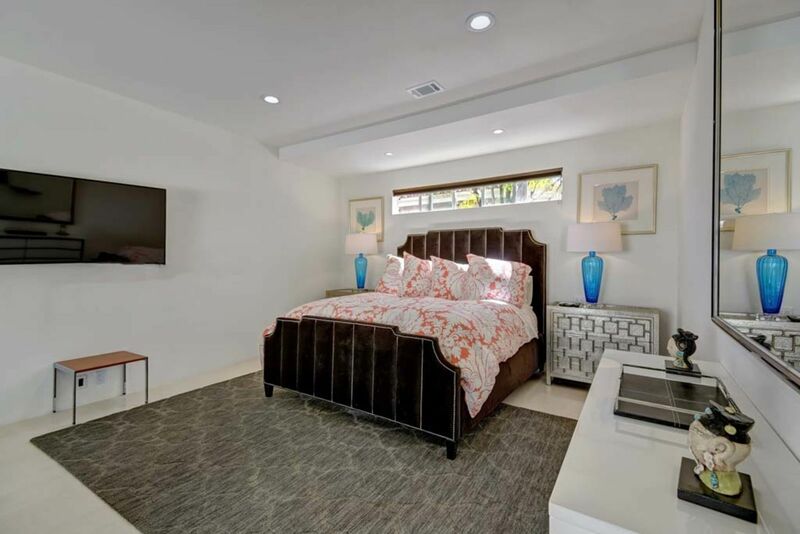 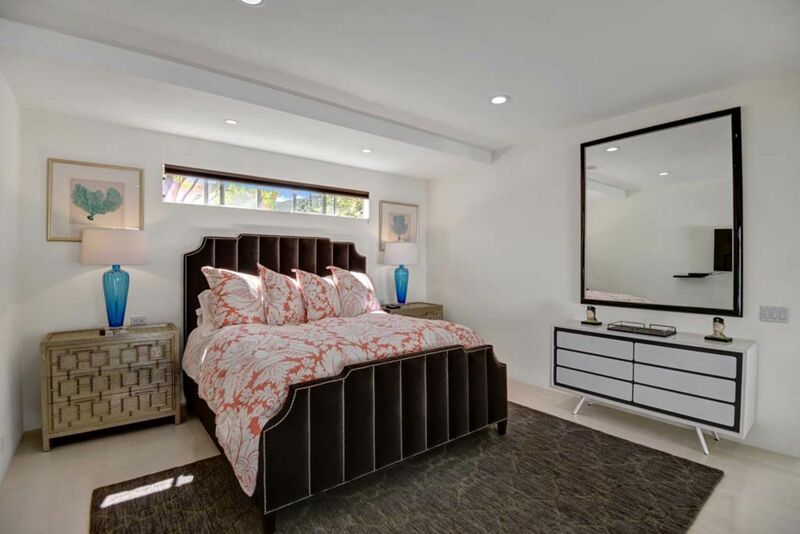 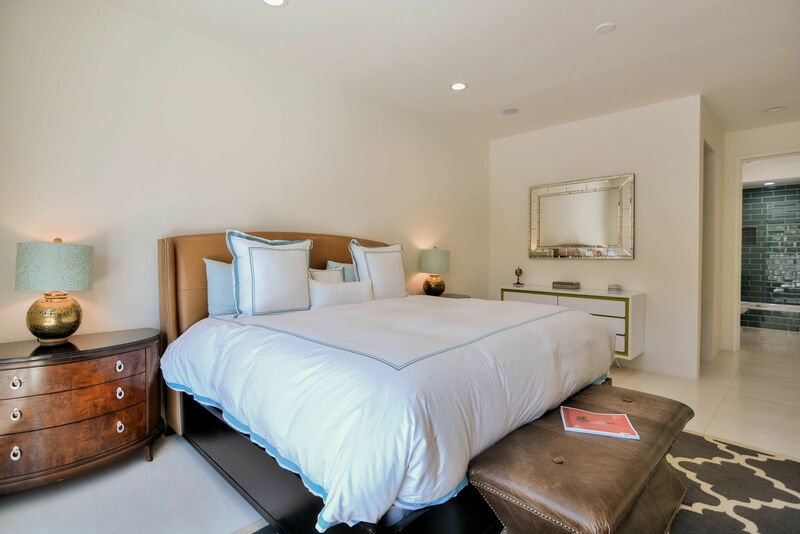 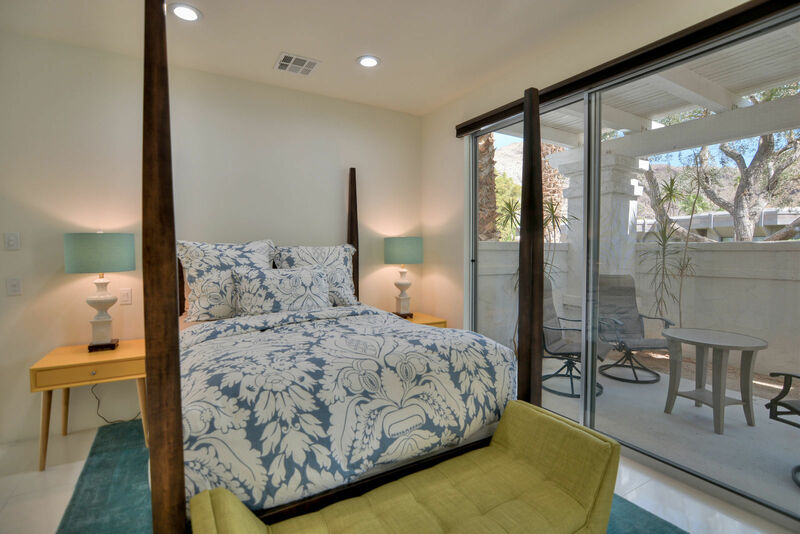 On the other side of the home can be a 2nd master bedroom as it is very roomy and has large walk-in closet and bathroom. 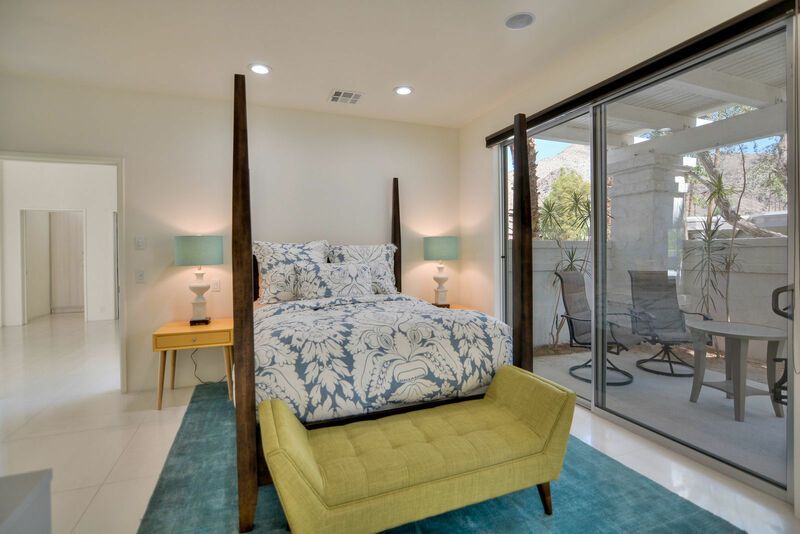 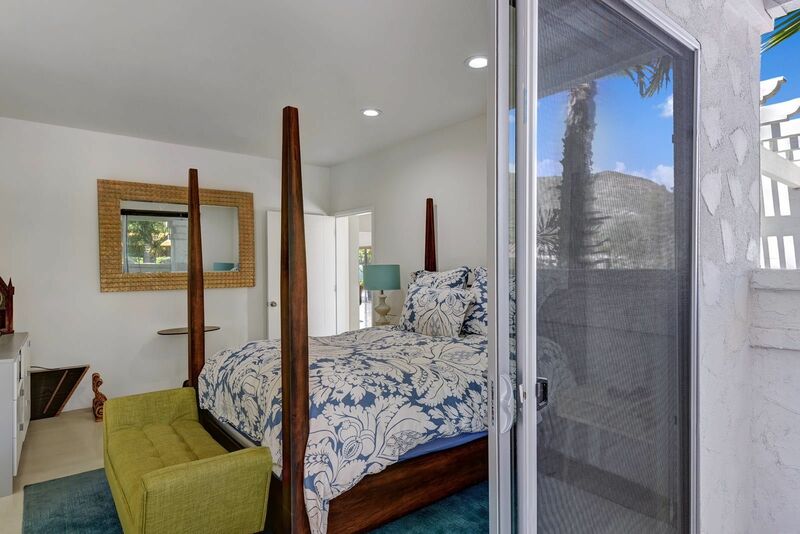 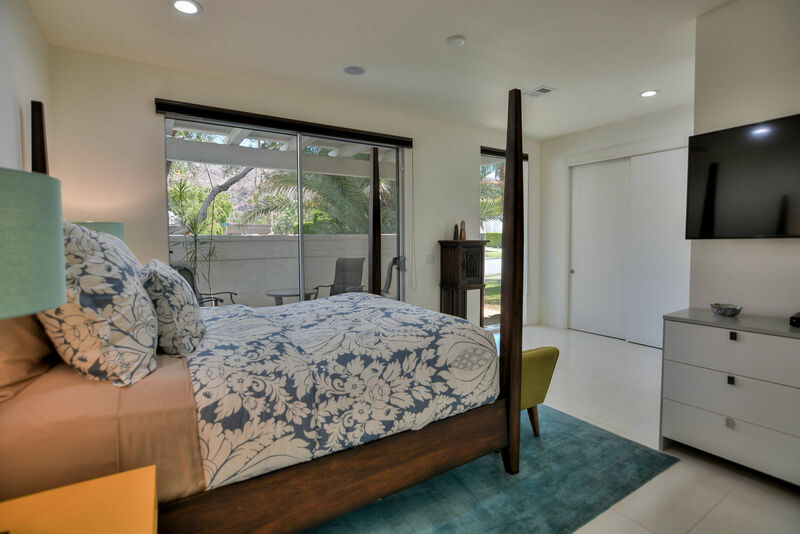 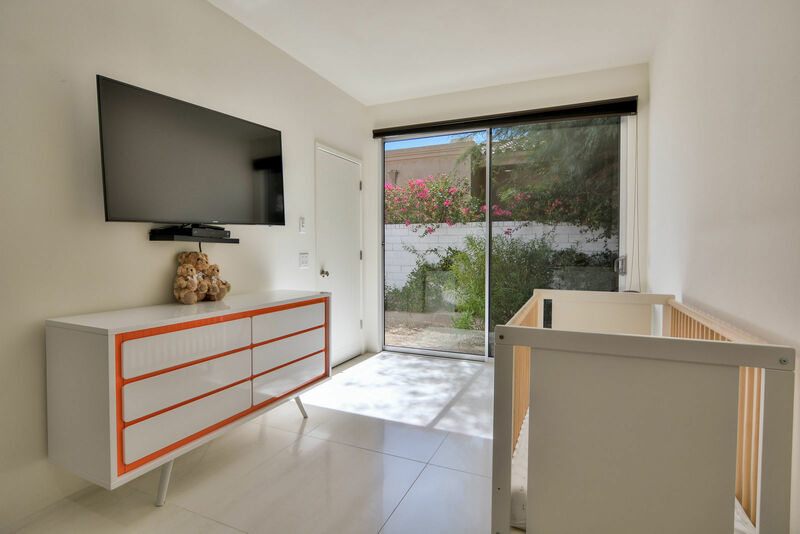 the third bedroom is separate and has its own private covered patio area with East mountain views. 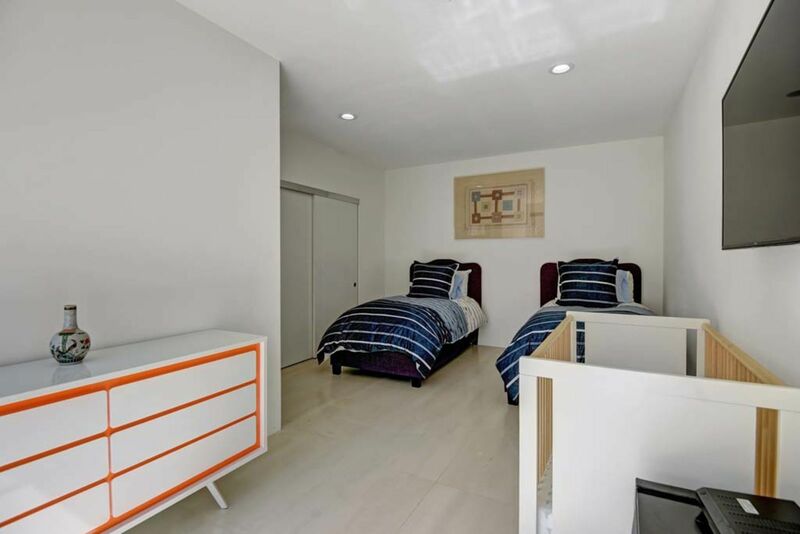 The fourth bedroom also with its own private bathroom and large closet space. 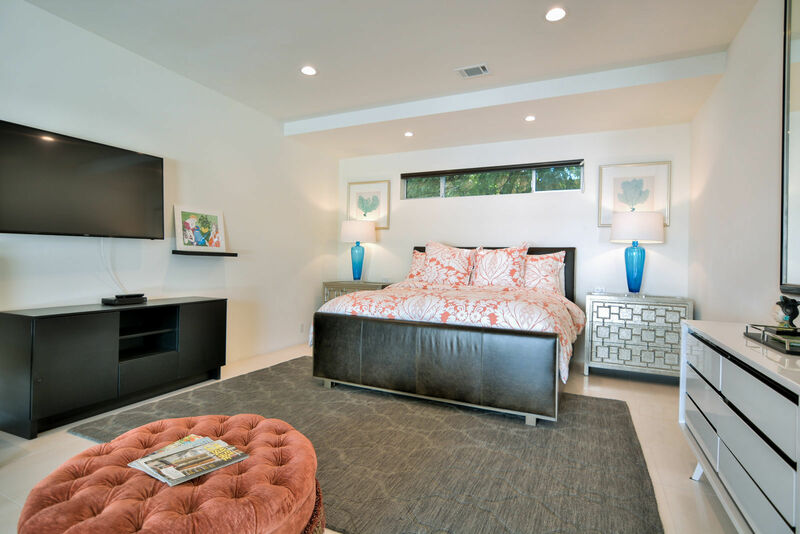 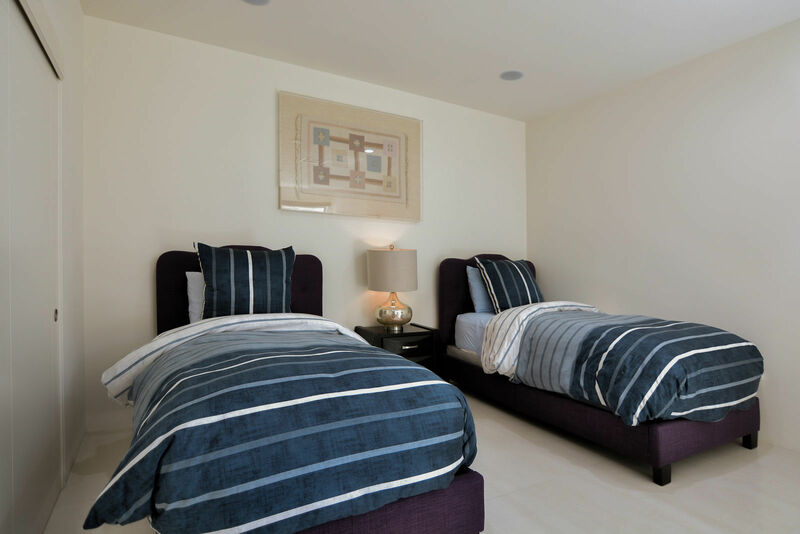 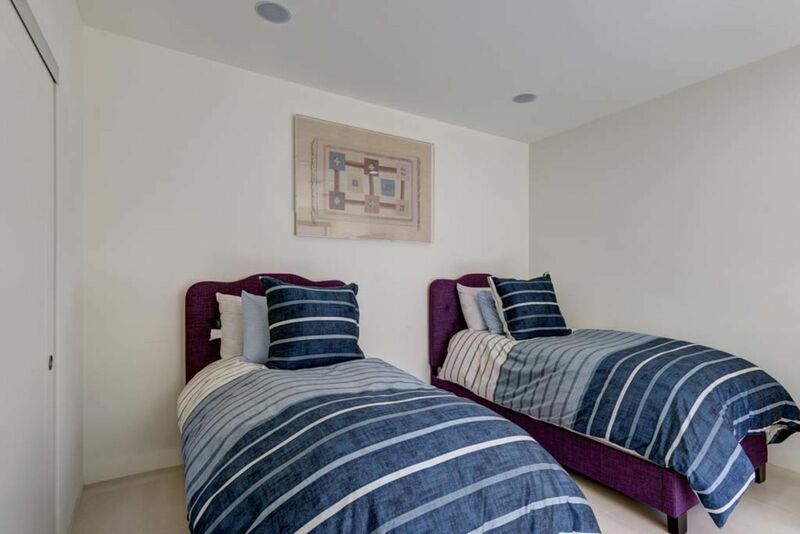 Each bedroom has wired speakers and mounted TV's. 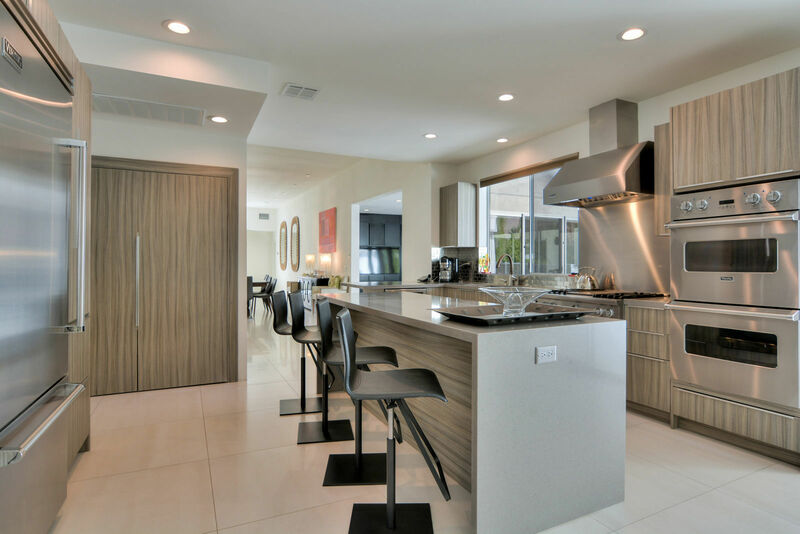 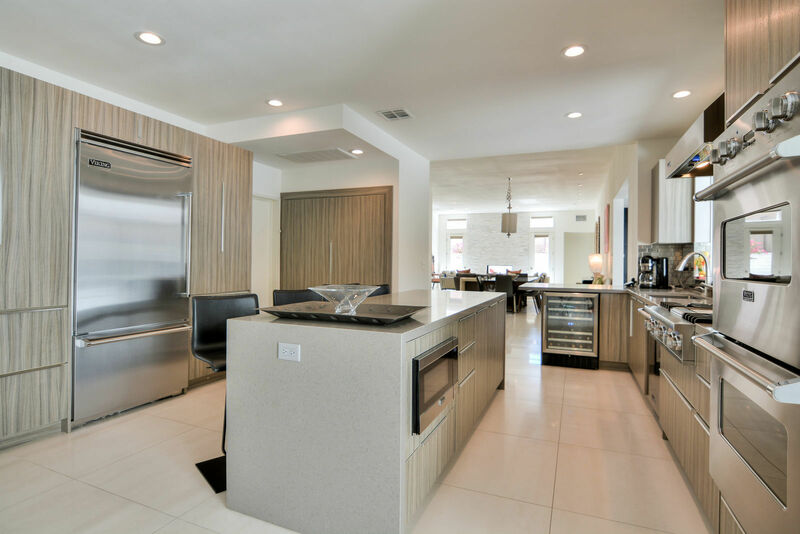 Gourmet kitchen with center island with seating for 4 has a laundry closet and direct access to a large 3 car garage. 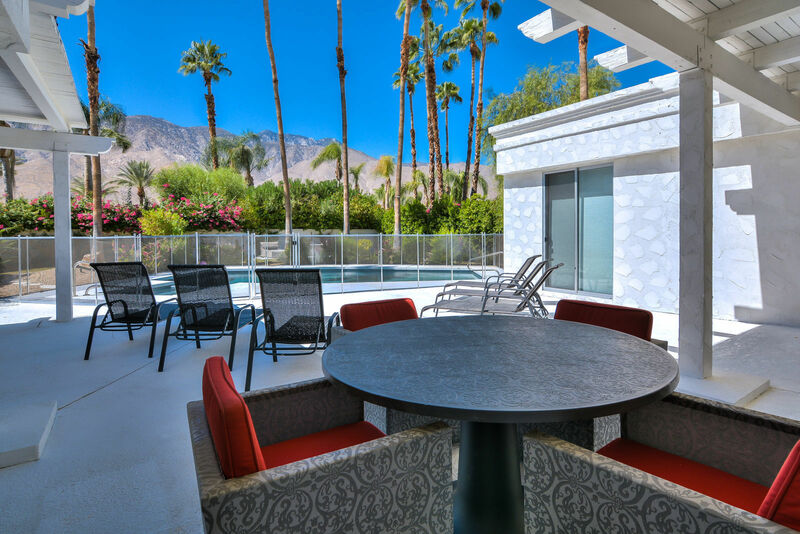 Parc Andreas is a gated complex in the Andreas Hills area of Palm Springs. 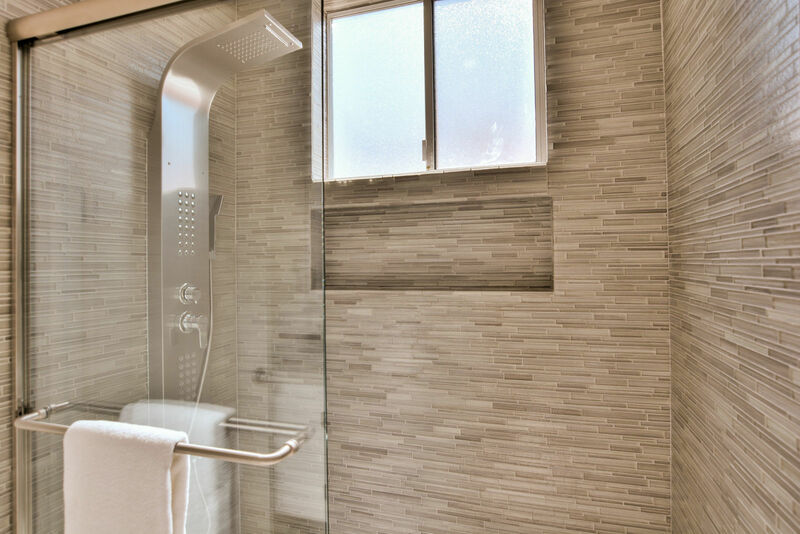 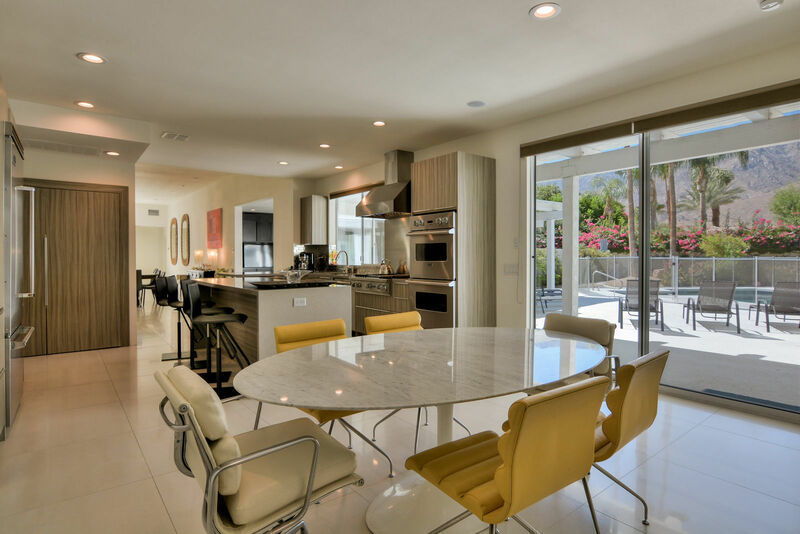 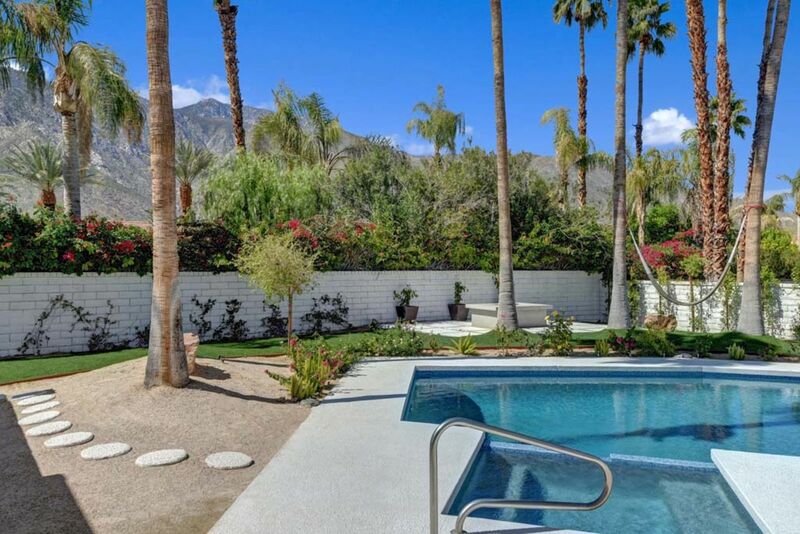 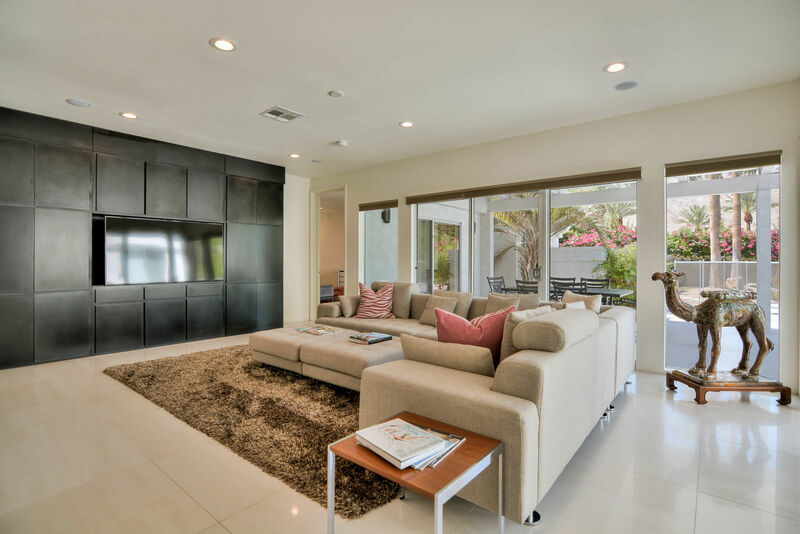 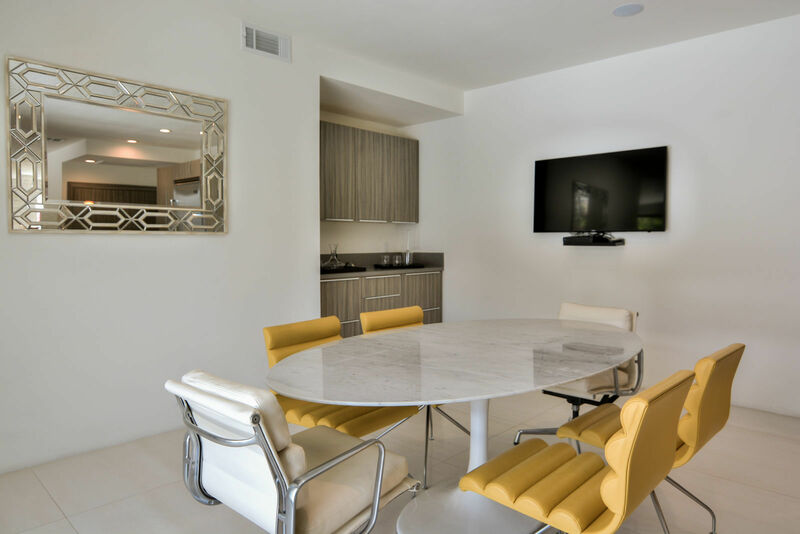 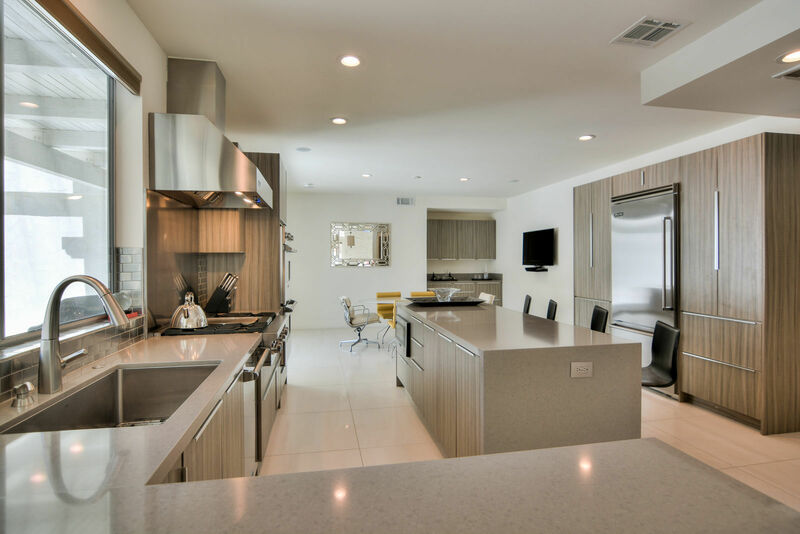 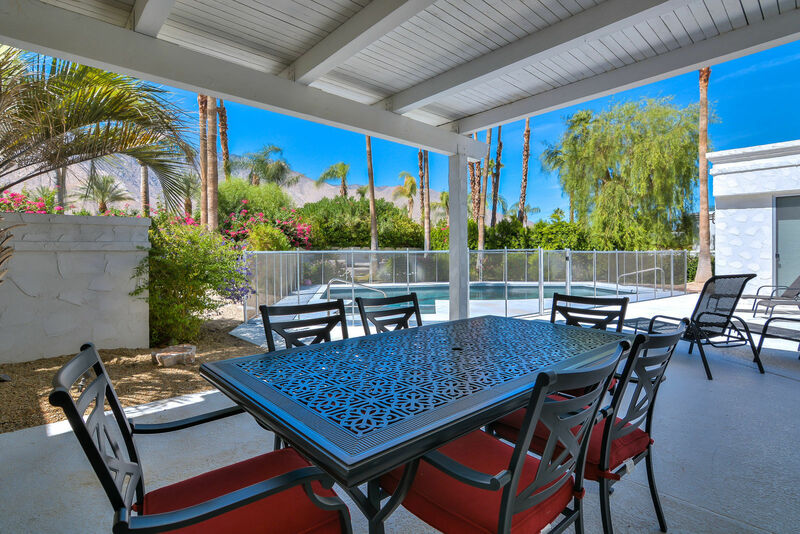 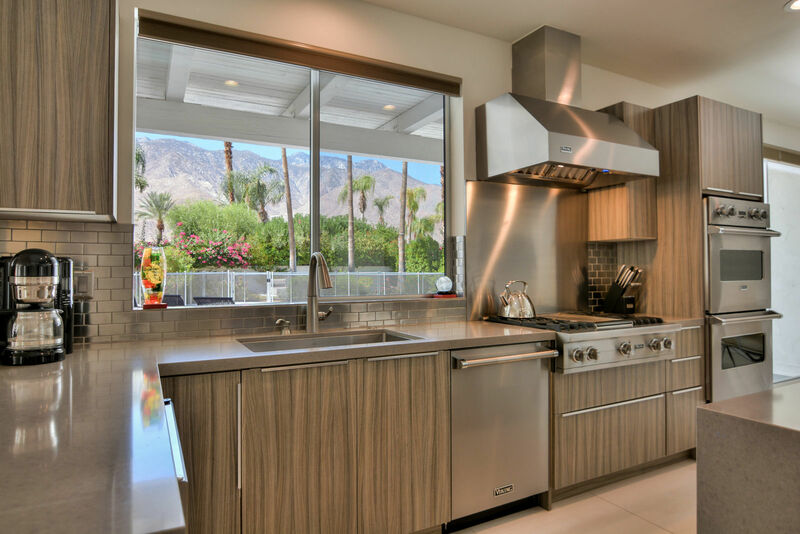 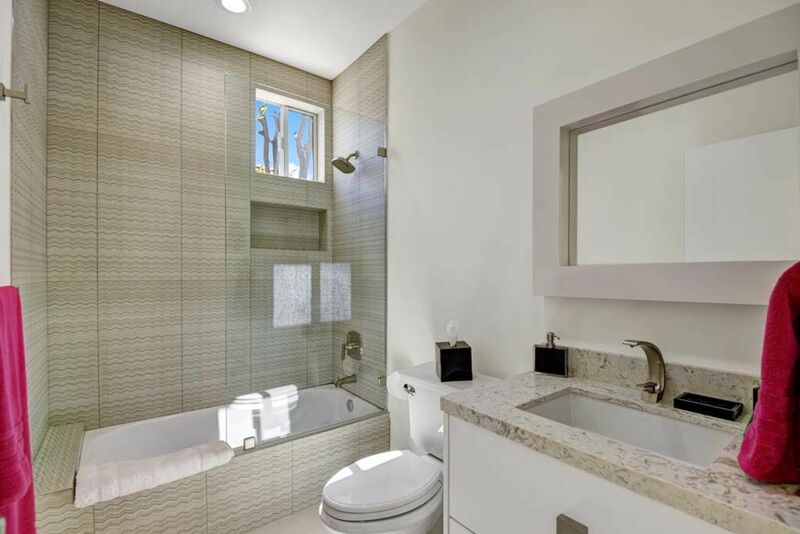 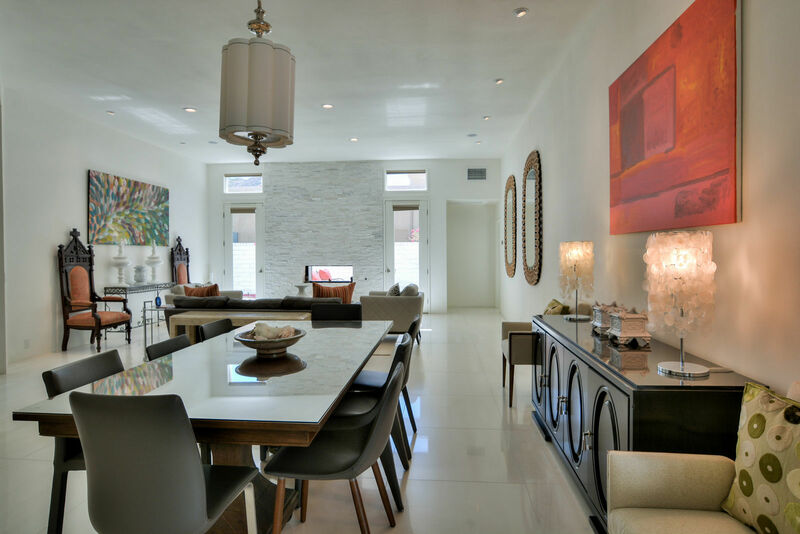 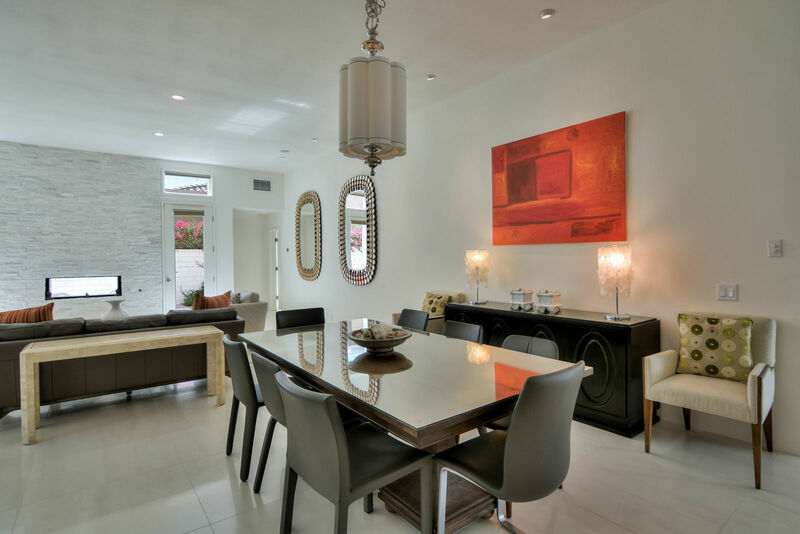 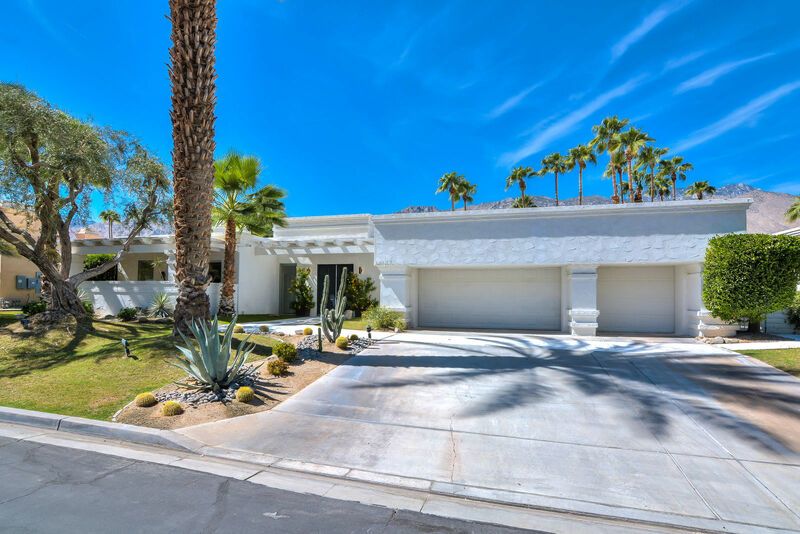 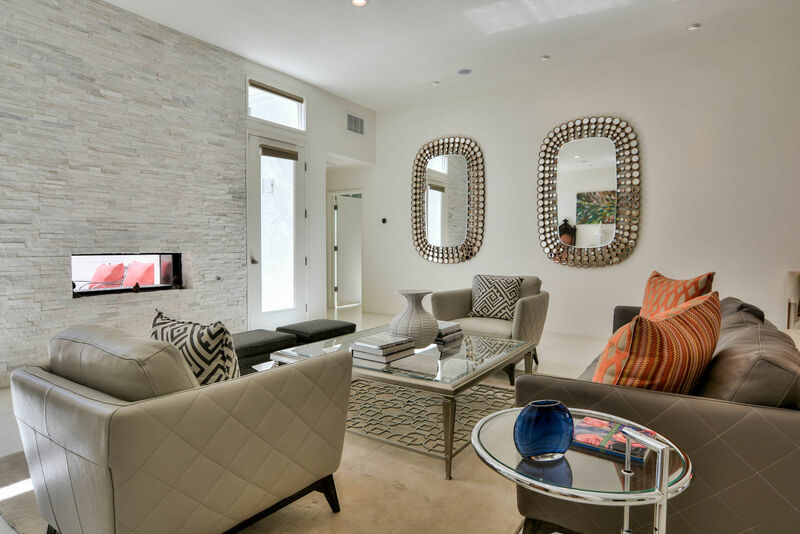 Location is near golfing, hiking, and city life yet removed form the busy lifestyle of Palm Springs. 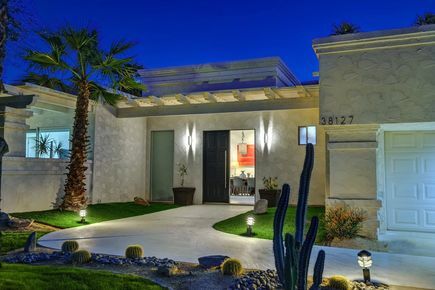 HOA Dues: $120/month. 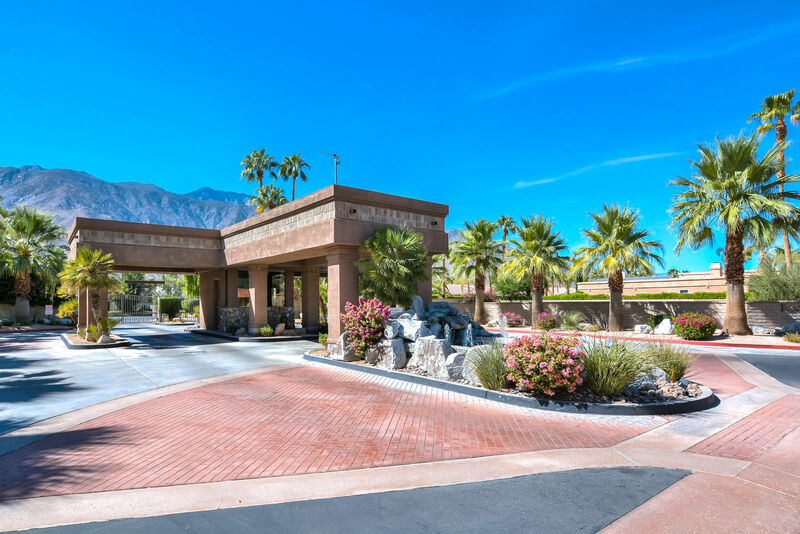 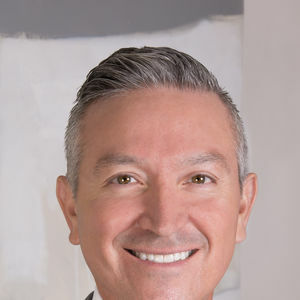 The land lease is in its final stages of approval for an additional 34 years to expire 2081 and the yearly fee is $4464.